This property is a 12-minute walk from the beach. 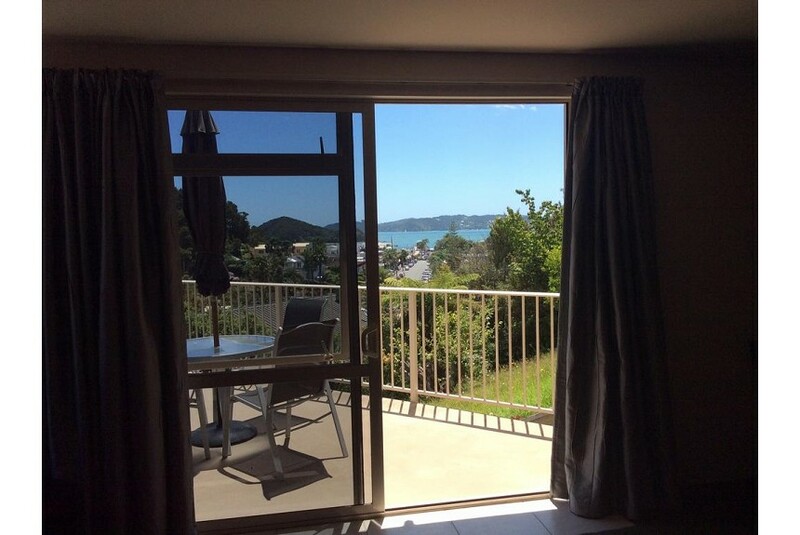 Located in central Paihia, Absolute Bliss Apartments offer wonderful sea views and free WiFi. Set in a quiet and sunny location, it is only 5 minutes’ walk to Paihia Wharf, where you can enjoy dolphin watching and ferry trips to Russell. Accommodations options include air-conditioned private rooms and suite with kitchenette facilities. All accommodations has either shared or private balconies offering views over the Bay of Islands. All accommodations includes a refrigerator, satellite TV and tea/coffee making facilities. Facilities include a guest laundry, luggage storage and a BBQ area. Free parking is available on site. The shops and restaurants of downtown Paihia are only 500 m away.